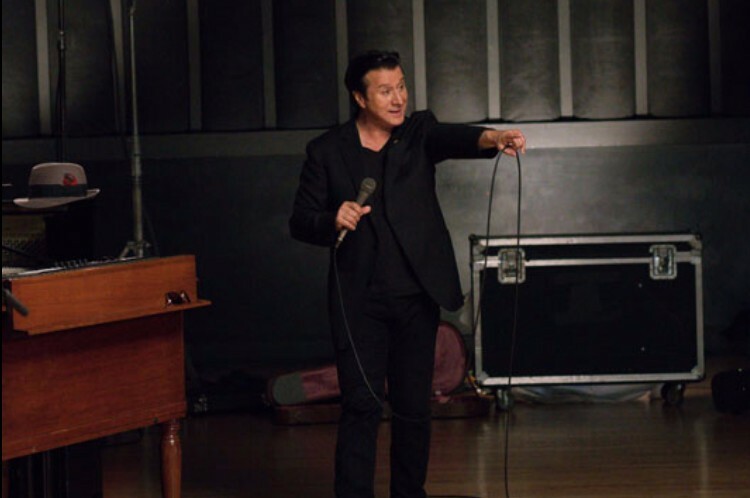 Former Journey Steve Perry has released a new music video for “No More Cryin’” from his upcoming third solo album "Traces". 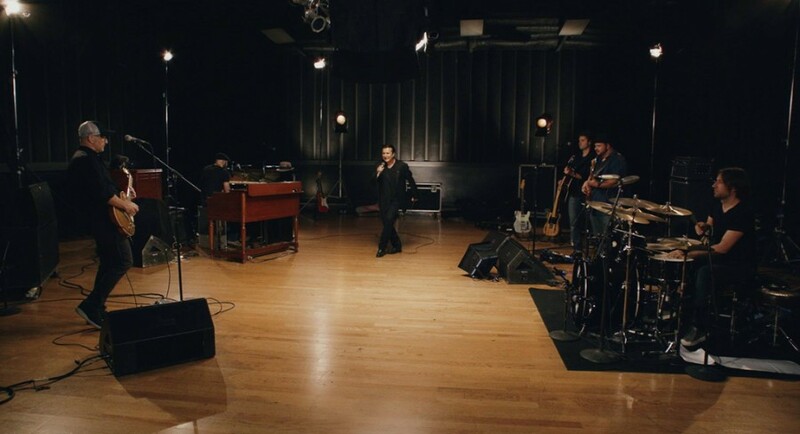 The video was directed by Jeff Coffman, following the previously released video for “No Reason'”. "Traces" is set to be released on October 5th, comprising of 10-track. The album is his first LP in 24 years. It is available to pre-order now here.